During this year’s NAIDOC week, 3 to 9 July, early childhood education and care services take the opportunity to acknowledge and celebrate Aboriginal and Torres Strait Islander culture. In making the most of this opportunity, they reflect on the week, and devise ways to embed Aboriginal and Torres Strait Islander culture in the life of the service, beyond the week’s activities. The focus of the national celebrations marking NAIDOC Week, this year, is the importance, resilience and richness of Aboriginal and Torres Strait Islander languages. This year’s theme, Our Languages Matter, aims to emphasise and celebrate the uniqueness and importance of Indigenous languages, in terms of enabling cultural identity, linking people to their land and water, and celebrating Aboriginal and Torres Strait Islander history, spirituality and rites, through stories and music. 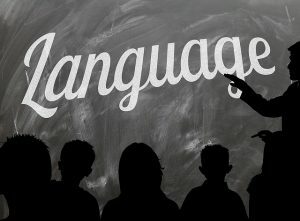 The theme’s main strategy is to raise awareness of the status and importance of Indigenous languages across the country. 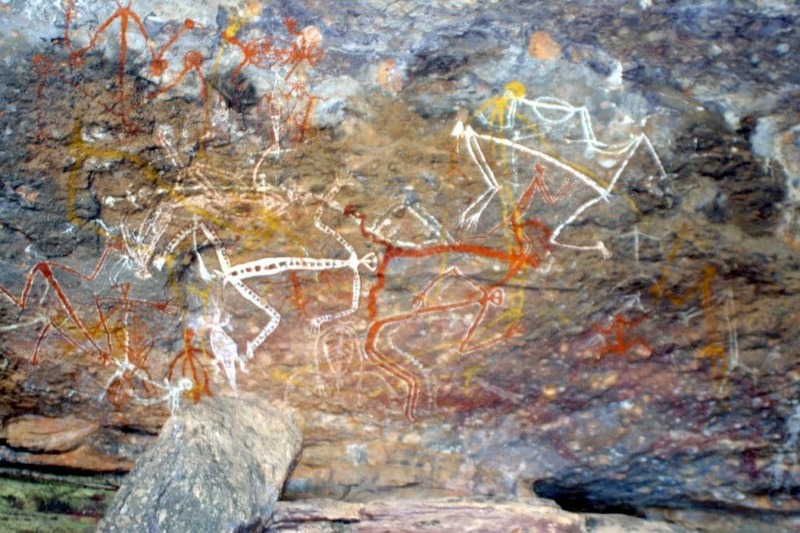 At the time of white settlement in the late eighteenth century, Australia was home to something like two hundred and fifty distinct Indigenous language groups. Commonly, these languages had several dialects, so it is conceivable, at that time, that the total number different Indigenous ‘tongues’ would have been, at least, two or three times the number of language groups. Unfortunately, only about one hundred and twenty of those languages are still spoken today, and, as Elders pass away, more and more are at risk of extinction. 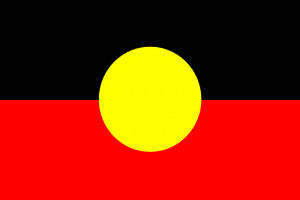 The National NAIDOC Committee have suggested some ideas on how to celebrate NAIDOC Week. It is hoped that the theme, Our Languages Matter, will highlight the programs and community groups which are working towards preserving, revitalising or recording Indigenous languages, and encourage all Australians to take more notice of the use of Indigenous languages in their community. Creating your own Aboriginal or Torres Strait Islander artworks. Displaying the National NAIDOC Poster or other Indigenous posters around your early childhood workplace. Holding a flag raising ceremony at your early childhood workplace. Holding your own Indigenous Mastermind quiz. Hosting a community BBQ or luncheon at your early childhood workplace. Inviting Aboriginal or Torres Strait Islander dancers to perform at your early childhood workplace. Inviting an Indigenous sportsperson or artist to visit your early childhood workplace. Inviting local Indigenous Elders to speak or conduct a Welcome to Country at your early childhood workplace. Learning the meanings of local or national Aboriginal and Torres Strait Islander place names and words. Listening to Indigenous musicians or watching a movie about Aboriginal and Torres Strait Islander history. Organising a smoking ceremony at your early childhood workplace. Researching Indigenous history online or visiting the local library to find books about Aboriginal and Torres Strait peoples. Researching the traditional Indigenous owners of the local area. Running an art competition for your early childhood workplace’s local community. Starting a Hall of Fame in your early childhood workplace, featuring Indigenous role models. Studying a famous Indigenous Australian. Studying Aboriginal and Torres Strait Islander arts and crafts.